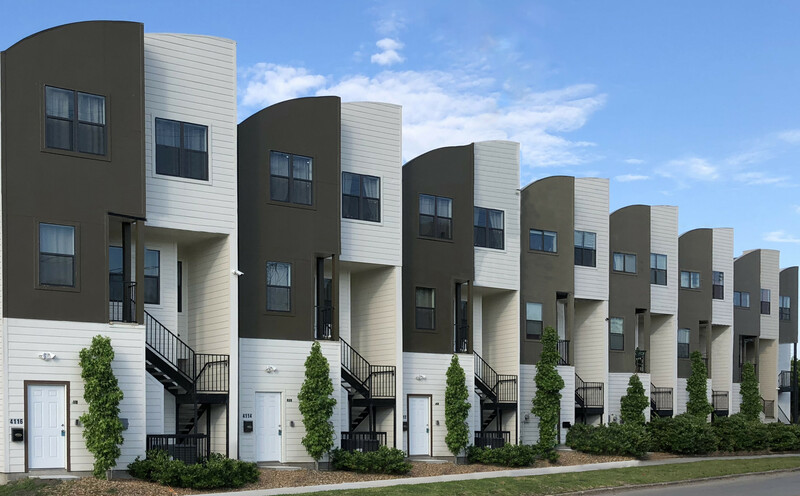 HOUSTON, TEXAS – River Oaks Equity Partners, as exclusive advisor and agent, is pleased to announce the sale of EaDo 41 in Houston, Texas. The firm represented the seller and cooperated with an outside broker that represented the buyer. EaDo 41 is a 27-bed Class A student housing development located at 4102 McKinney Street, Houston, Texas 77023. The development is approximately one mile from the University of Houston. 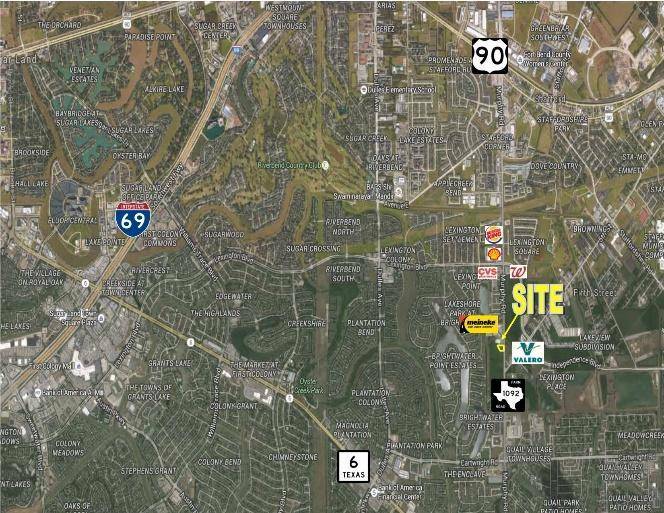 Danny Nguyen, CCIM, of DN Commercial in Houston, Tx., represented the undisclosed seller, in the $689 Thousand listing of 1.5 acres of commercial land at 0 FM 1092 RD, Missouri City, TX 77459, to an undisclosed buyer. 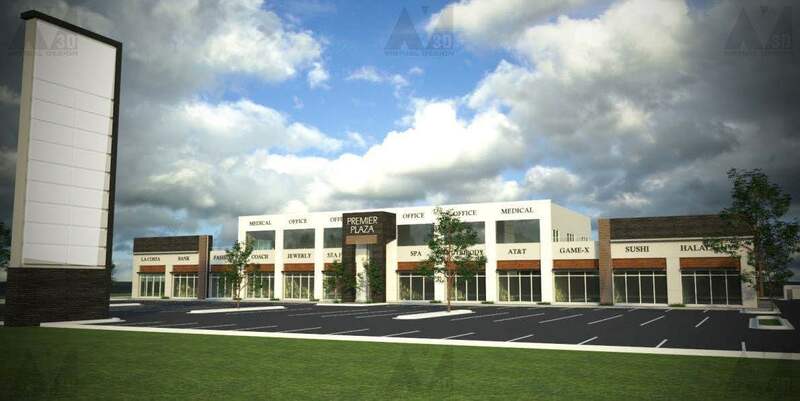 Danny Nguyen, CCIM, of DN Commercial in Houston, Tx., represented the Landlord of 35,000 sqft, Shadow Creek Shopping Center, in the leasing of Pho L’amore a 2,800 sqft Vietnamese Noodle and Cuisine. 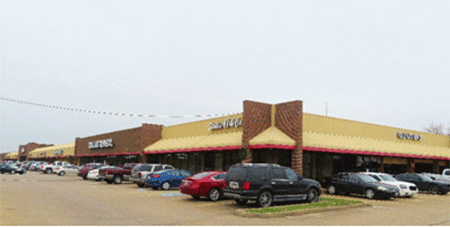 Danny Nguyen, CCIM, of DN Commercial in Houston, TX., represented an undisclosed buyer in the purchase of a 60,707 square feet retail center in Missouri City, TX from an undisclosed seller represented by Eugene Wang, CCIM with Agate Properties. The retail center’s asking price was over $6 Million and is anchored by Dollar General, City Trends, and Shipley’s Donuts. Danny Nguyen, CCIM, of DN Commercial in Houston, Tx., represented the undisclosed seller, in the $865 Thousand listing of approximately 6 acres of commercial land at Cullen Blvd, Houston, TX 77047, to an undisclosed buyer. Wi Store – The most advanced computer technology service center, retail and showroom in the RGV.